William Mueller is Esperanza’s Senior Development Executive & Founding member. With a keen eye for provocative material he shepherds projects through the pipeline in the departments of film & television for Esperanza Productions LLC. He began his career in the development department at 20th Century Fox in New York City. Later, he was invited to be Assistant Story Editor in the production company of legendary producer/director Alan J. Pakula (To Kill a Mockingbird, All the President’s Men). 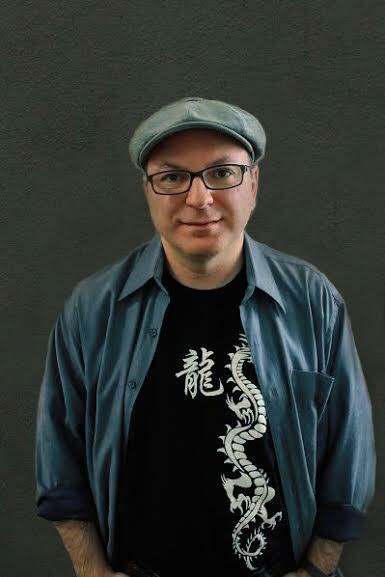 William relocated to Los Angeles in order to take a development position with Oscar-winning producer Ed Saxon (Silence of the Lambs, Philadelphia, Adaptation). He is a graduate of Rutgers & holds a BA in Film Theory. William has yet to achieve his dream of being a contestant on Big Brother.